At Brisbane Pre Packers, we find that many people move to a new house fairly frequently and this applies to both renters and homeowners, so the costs of repeatedly hiring removalists in Brisbane can add up. People often relocate to suit their changing budgets and also to go where there is more work, a promotion or simply due to altered family circumstances. Finding a cheap removalist in Brisbane however, can be a challenge in itself! If you need professional house removals in the near future, here are 5 tips to help you save some serious money during your move. Packing materials: Avoid having to hire too many packing boxes by keeping an eye open for boxes and packing material that you can put aside for your move. You will most likely need specialised packing boxes for the plasma TV for example, but clothes, books and the kid’s toys can easily be packed in plastic containers and other types of boxes. Reduce your belongings: The bigger the truck you need to move all of your belongings, the greater the costs charged by removalists in Brisbane. This is the time to sort through everything in your home, giving away certain items, throwing out others and only keeping what you absolutely need in the future. Hire professionals: This might sound expensive, but if time is your enemy and you need to be relocated by a certain date, it might be more cost-effective to use a house removals firm who can move you quickly. A DIY approach might be cheaper in money terms, but it will usually take you a lot longer to complete the move on your own. Don’t pay for cleaners: Not many of us like to clean an entire house every time we move, but it’s something that needs to be done. You can save yourself hundreds of dollars however, if you do the cleaning yourself before you move, instead of paying professional cleaners. Don’t move in peak hour: If you want a cheap removalist in Brisbane then avoid moving during peak hour traffic, because you will be paying for the truck to sit in traffic. 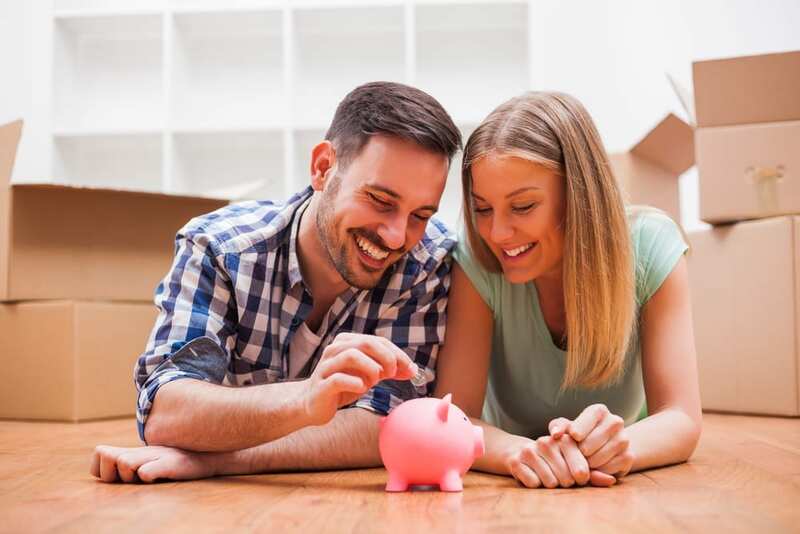 This is particularly relevant if you are paying by the hour, so working out a time frame that minimises your costs to the removalists in Brisbane is a win-win situation. A final tip is to make sure that the house removals company are fully insured for any loss or damage to your belongings, as replacements can increase your overall removal costs. Why not get an online quote for your next move from the leading removalists in Brisbane? Moving with kids on board? Check out the best tips from Brisbane Pre Packers... Looking for a cheap removalist in Brisbane? Ask these questions!